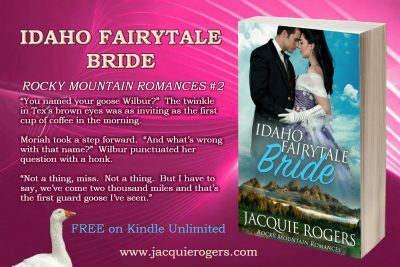 INTERVIEW with Grand Prize LARAMIE AWARD-WINNER, JACQUIE ROGERS! 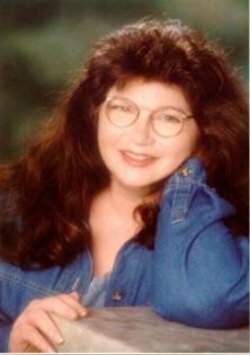 Writing craft methods and tricks of the trade are shared by Jacquie Rogers, award winning Western fiction author, in this informative blogpost. 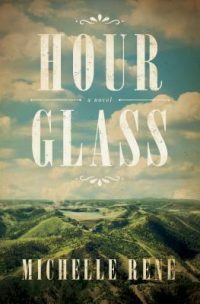 Her books are known for being smart and sassy with a nod to Shakespearean comedies. 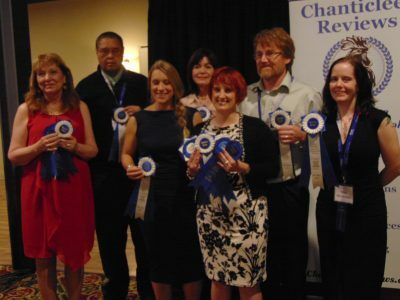 Congratulations to the 2016 Laramie Awards First In Category Award Winning Western Fiction authors and their novels! 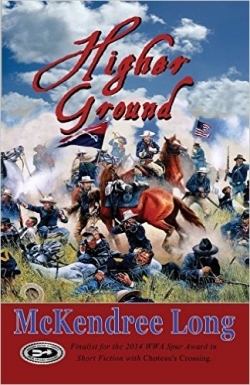 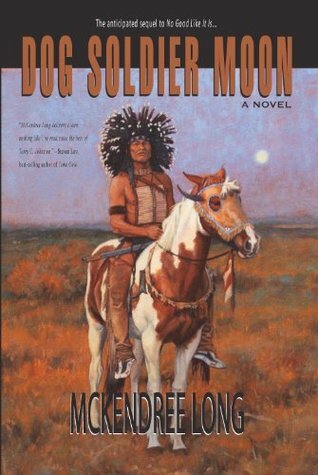 The Laramie Awards FIRST IN CATEGORY sub-genres are: Western Romance, Adventure/Caper, Classic Civil War/Prairie/Pioneer, Contemporary Western, & Western Young Adult. 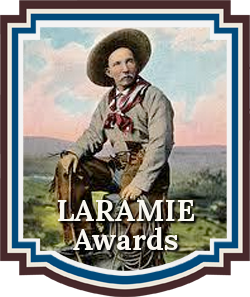 The Finalists listed will compete for the 2016 Laramie Awards First in Category positions and for the 2016 Laramie Grand Prize. 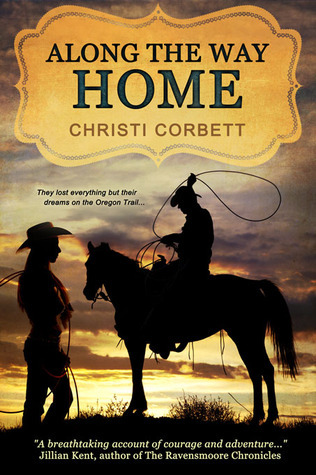 Adventure, heartwarming romance, daring deeds, and a vividly portrayed landscape within this stirring debut Western series.